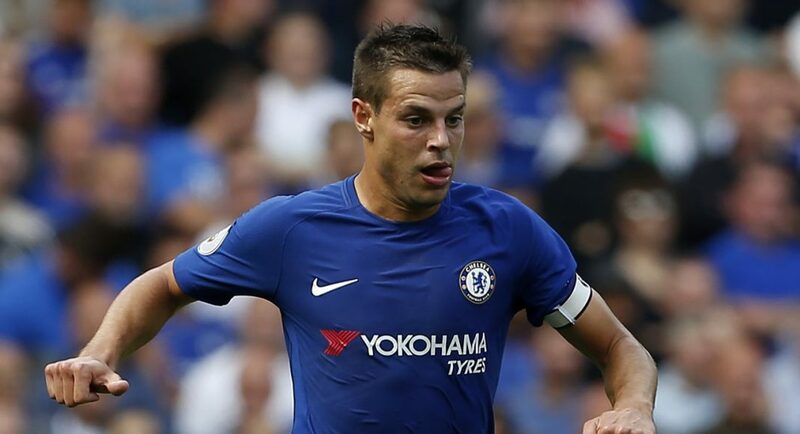 Blues defender Cesar Azpilicueta has praised the spirit of his Chelsea teammates following their 2-1 victory away to Spurs at Wembley on Sunday in an interview with the official Chelsea website. 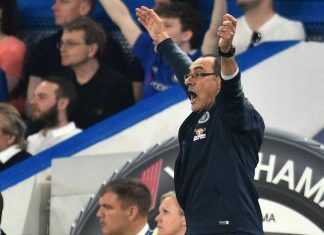 After the club’s surprise 3-2 defeat at home to Burnley on the opening day of the season, Azpilicueta – known as Dave to some – and the rest of the Chelsea squad were under pressure to get a result at Wembley against their bitter London rivals Tottenham. Going into the game, Tottenham had won all of their home games during the 2016-17 campaign. Consequently, the Chelsea defender knew that it was going to be a tough ask to beat Spurs on their home turf. 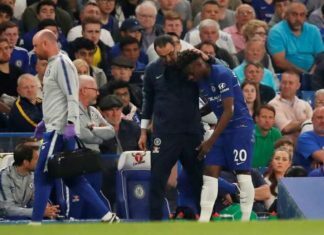 However, speaking to the Chelsea website, the Spain international explained how the team had worked hard in training the week before in order to give themselves the best chance of victory. 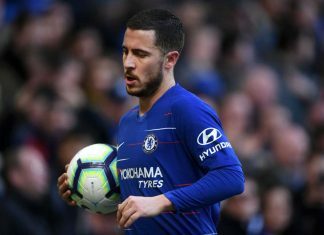 “We know that at Chelsea, when you don’t win you have to accept it but it is difficult as we fight to win every game,” he said to the official Chelsea website. 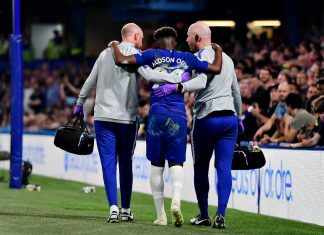 “But we have experience enough to cope with it, we are winners and we work on the training ground even harder to come back to winning ways, and we did it in a difficult game. As well as speaking about Chelsea’s match preparation before the derby, the Blues defender, who captained Chelsea on Sunday, spoke about Marcos Alonso and his ability to score spectacular free-kicks. “Marcos has this ability to score goals. 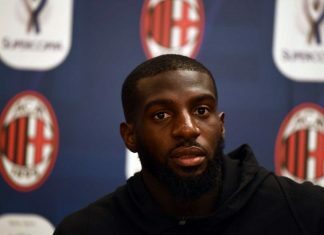 Last season he scored six in the Premier League and it was a big amount of goals for a wing-back,” the Spaniard revealed in an interview with the official Chelsea website.